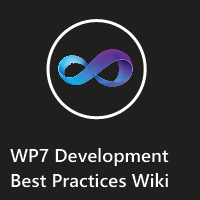 This is a short blog post to share with you my latest project: Windows Phone 7 Development Best Practices Wiki. 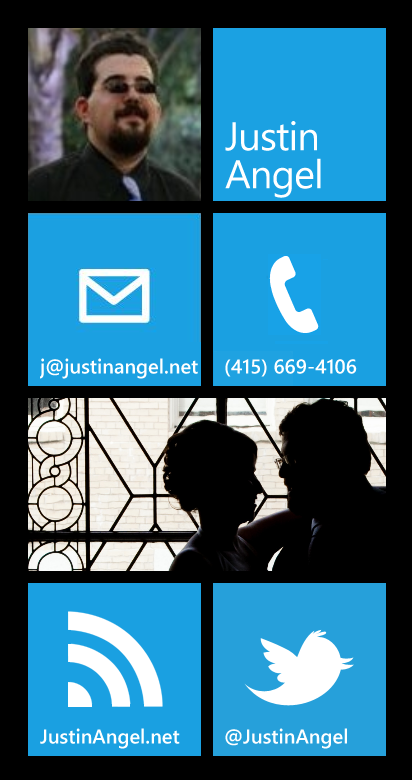 “This document represents current consensus around development best practices for Windows Phone 7. Who’s the Wiki’s target audience? If you have general feedback on the wiki please open up a new discussion on the Discussion page. For anything else, feel free to sound off in the comments for this blog post. Published on 11/15/2010 12:00:00 AM by Justin Angel ©2019.